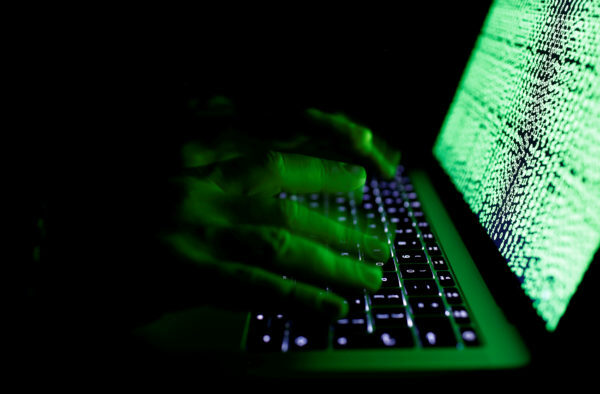 The Brewer attack came the same week as a massive cyberattack that Interpol estimated hit more than 200,000 people in about 150 countries, the Washington Post reported. BREWER, Maine — The Brewer School Department found a way to avoid shelling out $1,400 to unlock its computers from a “ransomware virus” that corrupted the district’s computer system last week, Superintendent Cheri Towle said Wednesday. The malware locked up the school department’s computer system at around 1:30 p.m. May 10 and came with a demand for $1,400 to decrypt the district’s files, the superintendent said. Towle on Friday indicated the school department paid the ransom in Bitcoin, an anonymous online currency. But on Wednesday she amended her statement to say that the school had only bought a portion of the Bitcoin required to pay the ransom before information technology employees found a backup of the files. Ransomware exploits a flaw in Microsoft software and encrypts systems and threatens to destroy data if a ransom is not paid. The Brewer attack came the same week as a massive cyberattack that Interpol estimated hit more than 200,000 people in about 150 countries, the Washington Post reported. Staff in Brewer used cellphones to keep tabs of emails and to communicate, and wireless service was restored to some teachers on Wednesday, Towle said.